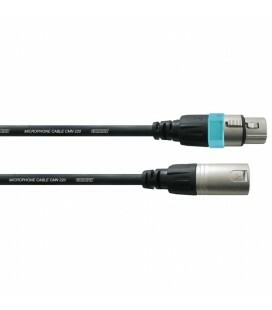 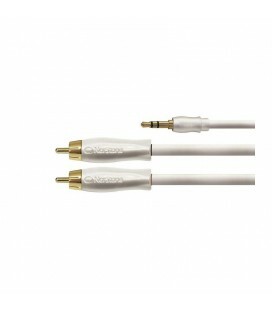 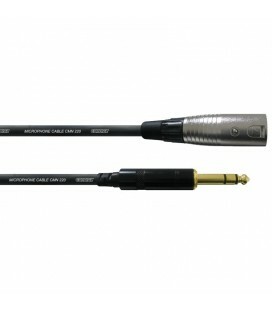 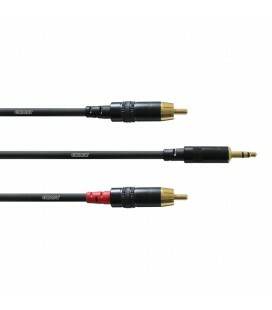 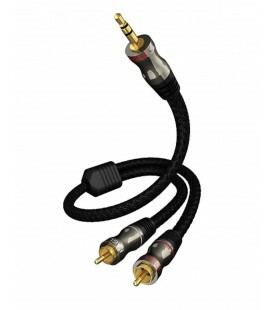 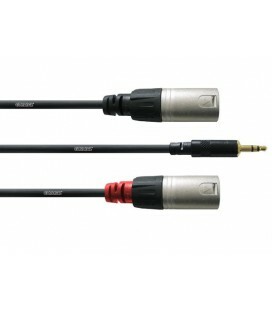 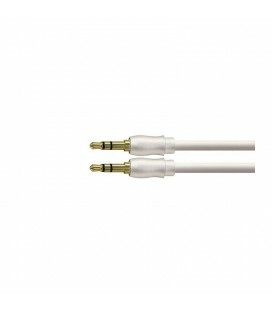 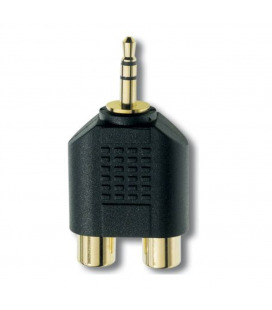 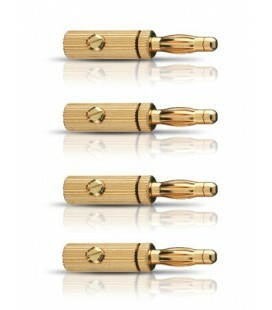 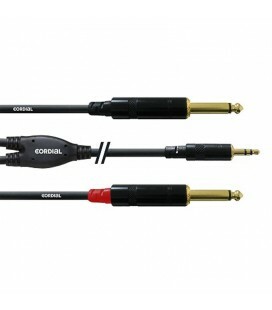 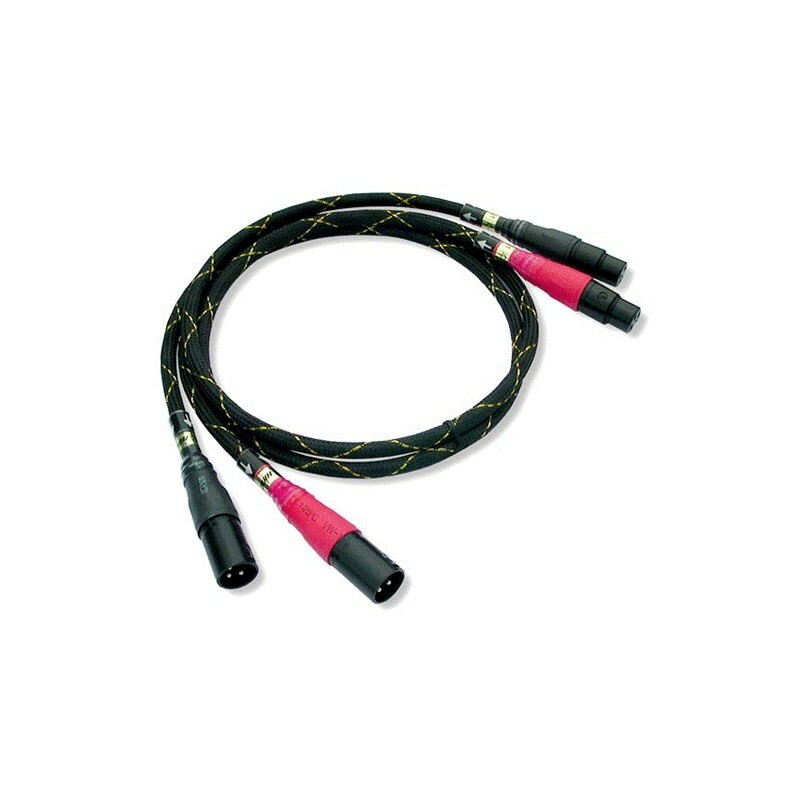 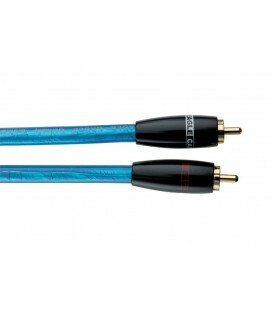 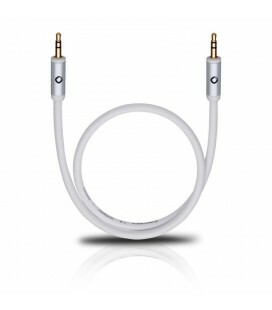 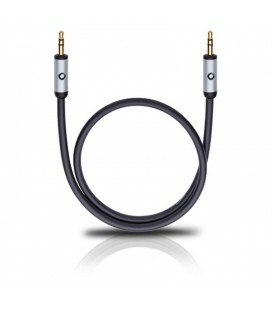 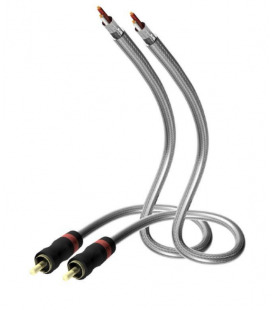 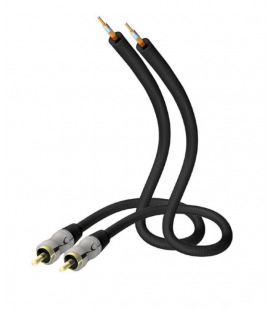 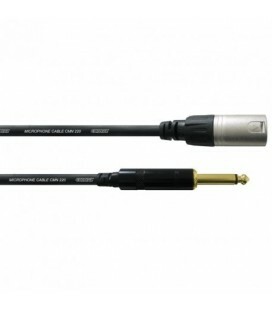 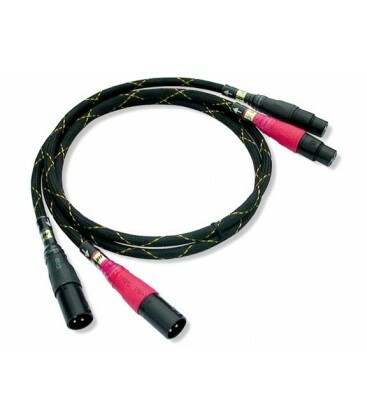 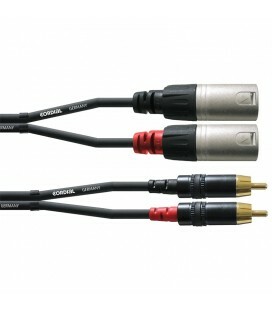 The connectors, for example, are XLR coming from Swiss. 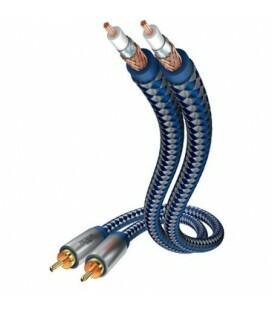 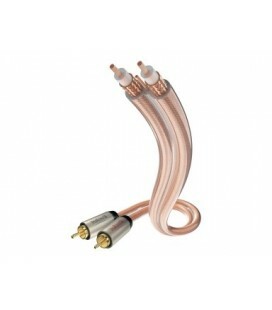 Flexibility is assured by a layer of soft PVC coated nylon..
from a screen of a plot thick copper. 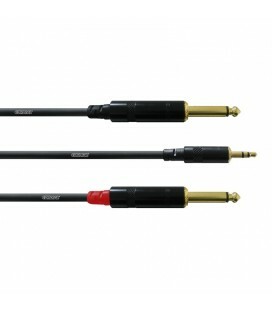 too much enlightened, audio system will find the solution. 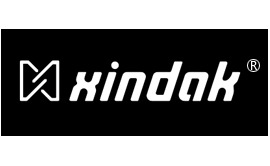 that are particularly dry and fast, then the Xindak BC-01 will be a true cure for it.